What scares you? As a kid, I hid behind couch cushions while watching Jurassic Park and could never finish a Goosebumps book. Nowadays, I am terrified of the growing epidemic of antimicrobial resistance. And I’m not the only one. Last year, as part of a five-year strategy to combat drug resistance, British Prime Minister David Cameron commissioned a review to examine the economic and health costs of antimicrobial resistance. In their first report published last December, the panel predicted that left unchecked, antimicrobial resistance will lead an extra 100 million deaths by 2050 and cost the world economy up to $100 trillion USD. Efforts to halt the spread of antimicrobial resistance have focused on removing antibiotics from animal feed and curtailing the overzealous and oftentimes unnecessary use of antibiotics in humans. Another strategy to prevent resistance from developing is combination therapy, when two or more drugs with unique modes of action are taken together to treat an infection. In a paper published this week in the Proceedings of the National Academy of Sciences, a team of mathematicians and biologists led by Dr. Pleuni Pennings at San Francisco State University examined how differences in drug penetrance can impact the effectiveness of combination therapy and subsequent emergence of multidrug resistance. Welcome to the first instalment of Between the Pages, where I read and review books about science. If science was Hollywood, the microbiome would be its new It Girl. The paparazzi report on its every move to see which new disease or condition it will be associated with next. Fans clamor to buy the newest supplement that promises to restore your microbiome to a “healthy” state. Feeling a bit late to the party? Let’s bring you up to speed. Simply put, the human microbiome is the collection of microorganisms that share our body. These include the bacteria, viruses, and fungi that live on our skin, in our mouths and digestive tracts, and in all our bodies’ little nooks and crannies. Even though they are microscopic in size, their numbers are daunting: there are 10 microbial cells for every human cell in our body! Most of these microorganisms are beneficial to us. They help us digest food and extract nutrients that we wouldn’t be able to get on our own. They strengthen our immune system so that it can better recognize and fight off invading pathogens. They prevent harmful microbes from taking hold in our bodies by depriving them of important nutrients. So, that’s great! 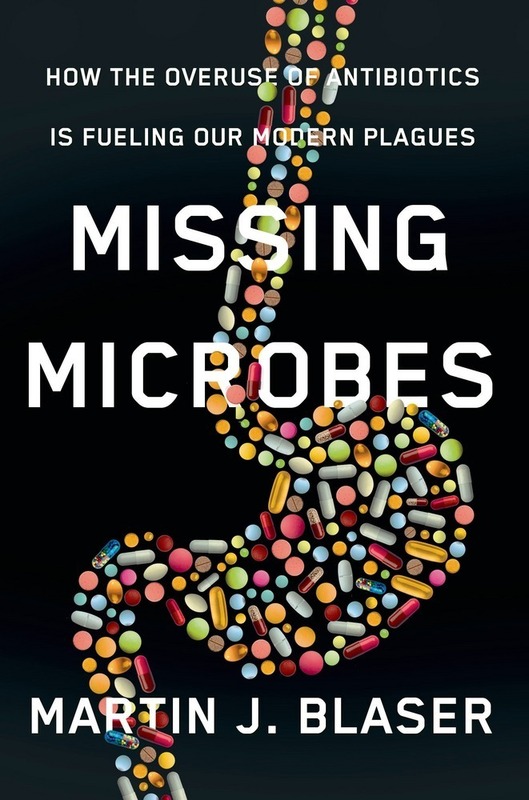 Three cheers for our microbiome!